Length:Up to 47 cm (19 in). Distribution:Ranges from Malaysia east to Austral Ridge in Pacific Ocean. 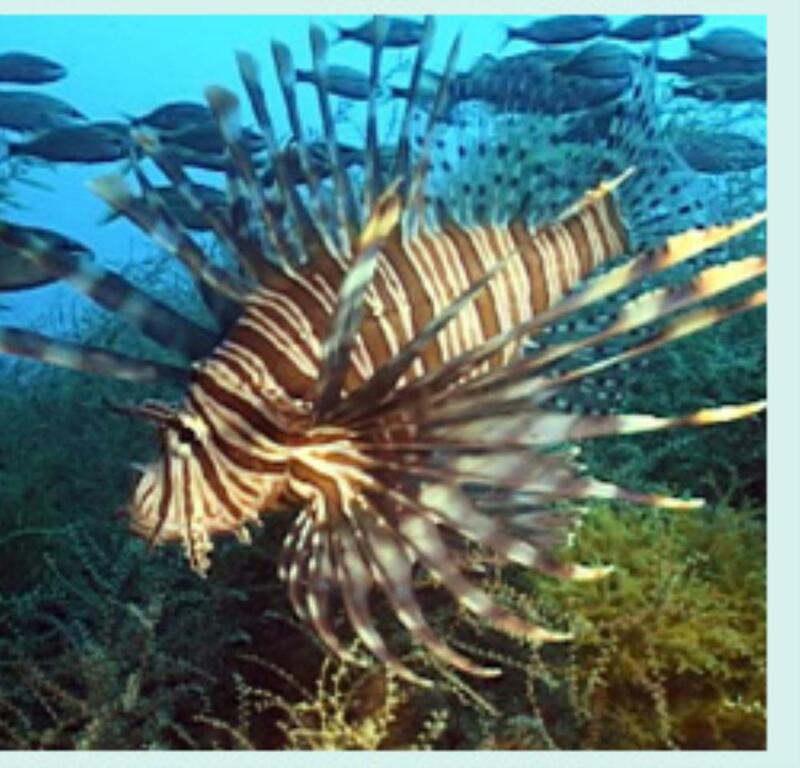 Habitat:Inhabits sheltered areas such as reefs, wrecks, bridge pilings and seagrass, including shallow water habitats in caves and rocky areas.